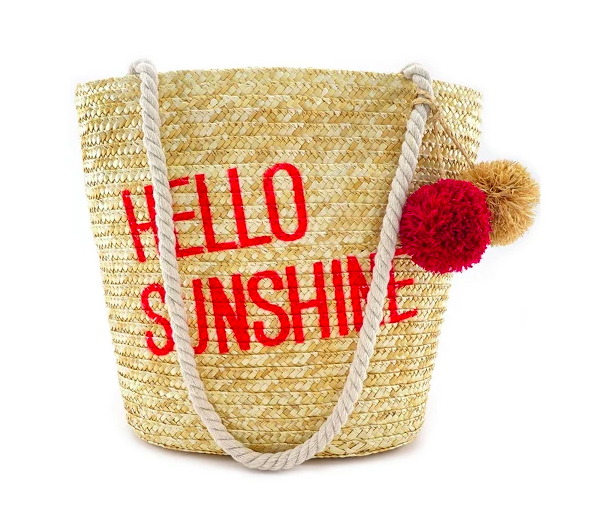 Can we just talk about all of the amazing straw bag options there are out there right now? Straw bags have been back with a vengeance this spring and summer and it feels like every brand has their own version of the perfect summer staple. Let's just say that my bank account has been looking a little sad after a few too many late-night impulse purchases (anyone else guilty of this?). Whether you're looking for a new straw bag (or two or three) this season, straw bags are coming in all shapes and sizes. After all, they're the perfect way to add a little texture and fun to every summer outfit! Looking to add a timeless bag to your wardrobe? You can't go wrong with this summer crossbody. 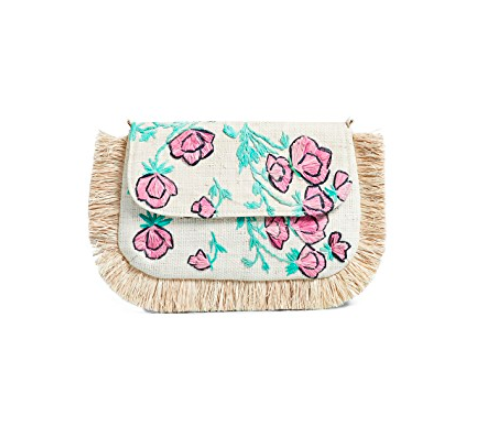 Bring along this straw crossbody bag for all your summer activities. The little bow closure is a small detail that's absolutely adorable! A little pop-up of color never hurt anyone. 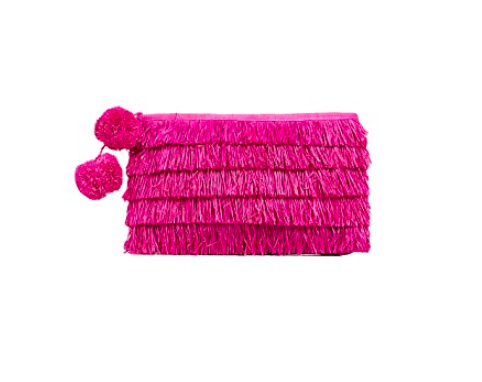 This baby is the perfect mix of summer fun with fringe, straw and pom poms. How does it get any cuter than this? This chic little number screams summer and is the perfect piece to take along on any tropical trip. Pineapples = summer staple. This bag is an amazing alternative to the pricy ones you've most likely seen all over the internet. Go ahead and add this bamboo to your cart guilt-free. You'll be reaching for this effortlessly chic tote again and again all summer long. This straw number has just enough space to take you from brunch to the beach in no time. Whether you’re heading to brunch or just enjoying a little picnic in the park, this embellished clutch is the perfect companion. The brighter the better this season. Reach for a colorful clutch to take every outfit to the next level!